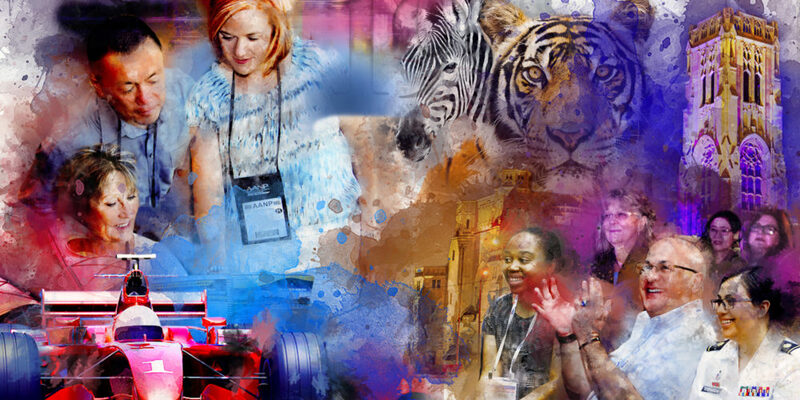 Each year, thousands of NPs attend AANP's national conference, and they recommend it to their friends and colleagues. We asked attendees why this event is one that NPs shouldn't miss. From exceptional continuing education to camaraderie and more, here's what they had to say. Join AANP, and you’ll unlock exclusive savings on conference registration—a discount of more than the cost of your annual membership dues!